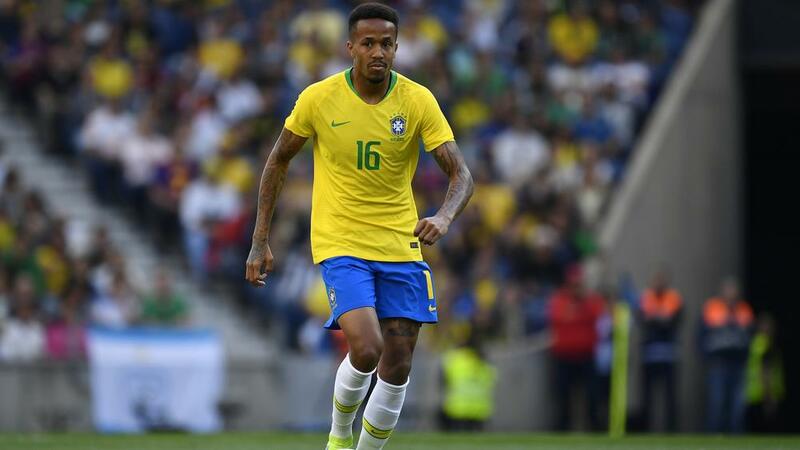 Real Madrid's move to sign Porto and Brazil defender Eder Militao was lauded by midfielder Casemiro. Real Madrid midfielder Casemiro praised the LaLiga giants for signing Brazil defender Eder Militao after "half of Europe wanted him." Militao, 21, will make the move from Porto in July after Madrid paid a reported €50million for his services. After playing alongside Militao in Brazil's friendly draw with Panama on Saturday, Casemiro hailed the club for signing the centre-back. "I've got to congratulate Real Madrid for signing him because half of Europe wanted him," he said, via AS. "Militao has earned the right to play at the best club in the world and he'll be very welcome next season." Militao is in just his first campaign at Porto after making a switch from Sao Paulo in August last year. He has already made 34 appearances in all competitions for the Portuguese giants, who will face Liverpool in the Champions League quarter-finals.